BOUNDARIES ARE BEAUTIFUL | WHO IS CAPRICORN? EXPLORE THE ARCHETYPE OF THE MOUNTAIN SEA GOAT! 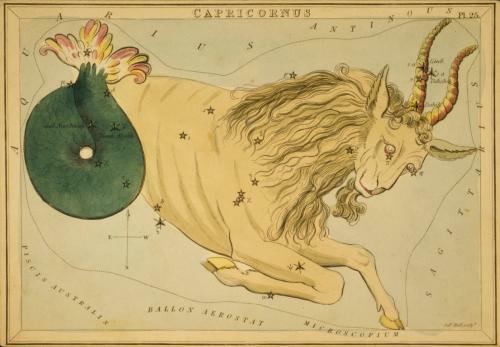 08 Jan WHO IS CAPRICORN? 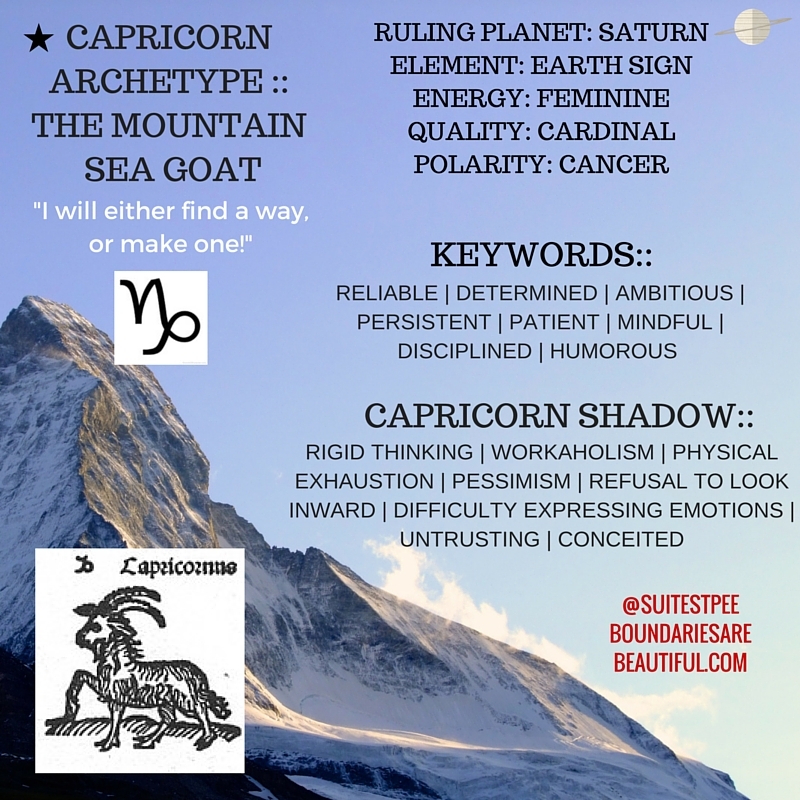 EXPLORE THE ARCHETYPE OF THE MOUNTAIN SEA GOAT WITHIN! EARTH SIGN :: WHAT IS AN EARTH SIGN? FEMININE ENERGY :: WHAT IS FEMININE ENERGY IN ASTROLOGY? “The energies streaming forth from the constellation Capricorn express a crystallization process carrying the seeds of death, that give way to life through the initiation process. 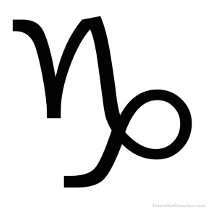 An earth sign, Capricorn produces the densest point of concrete materialization the human soul is capable of. It is the crystallization of this materialism that eventually reaches a “hardness” that shatters and is destroyed. Because of this fundamentally materialistic nature, the Capricornian eventually brings about their own destruction ~ at least of their material life ~ and awakens to the higher frequency of spirit and the nonform. Initiation is the result of this process, and the goat on the mountaintop represents this. “Capricorn combines the earth element with the cardinal quality. Together, they make a powerful combination for success in the outer world. Capricorns archetype is that of the industrious breadwinner. 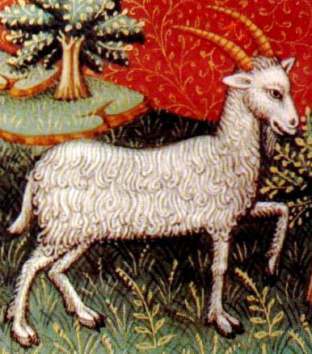 Being highly determined for success, Capricorn’s intent is in “finding one’s own position within the greater possible whole.” Focused on utilizing practical concrete and efficient methods, Capricorn provides the patience to endure restrictions, frustrations and difficulties until every obstacle is overcome and the goal is attained. Whereas Cancer is the “gate in,” CAPRICORN is the “gate out” where freedom from the personality, through successfully passing the initiatory tests, is granted. 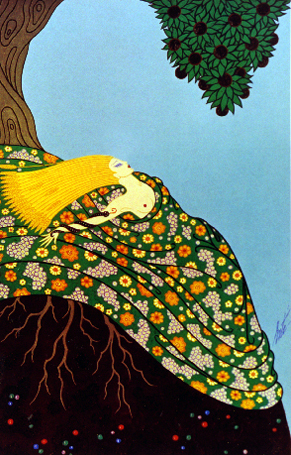 CAPRICORN IS THE PATHWAY TO TRANSFIGURATION. QUALITY TO OVERCOME: Personal Ambition. LESSON TO LEARN: Detachment to the material forms of life, so that she is left free to be the co-creator of those forms.